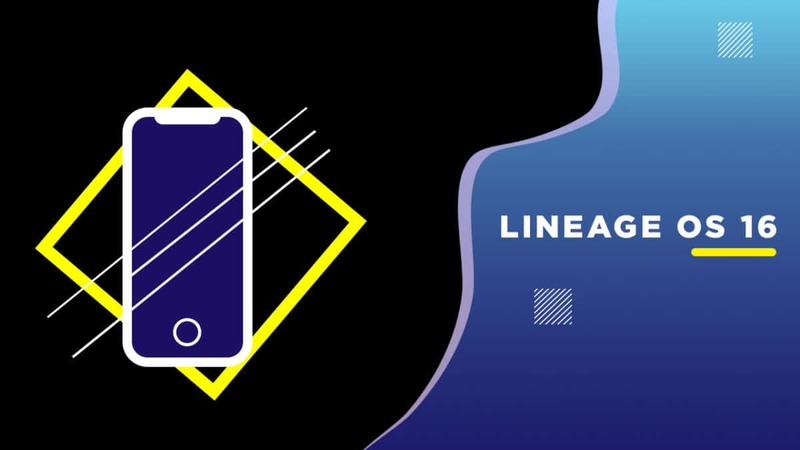 Follow the guide to Download and Install Lineage OS 16 On Samsung Galaxy A5 2017 | Android 9.0 Pie. 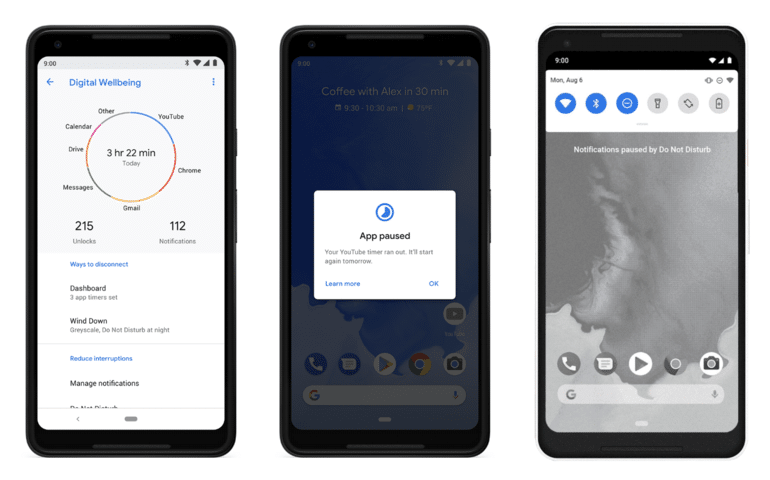 The unofficial version of Lineage OS 16 based on Android 9.0 Pie is released for Galaxy A3 2017. If you are a Samsung Galaxy A5 2017 user then you should try out the unofficial Lineage OS 16 On Samsung Galaxy A5 2017. We are thankful to recognized Xda Senior Member Option58 for the ROM. Make sure you have taken a backup of your important data. 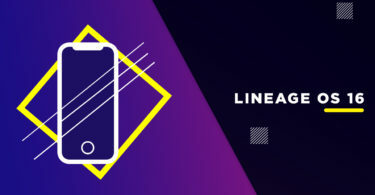 Now proceed To Install Official Lineage OS 16 On Samsung Galaxy A5 2017.